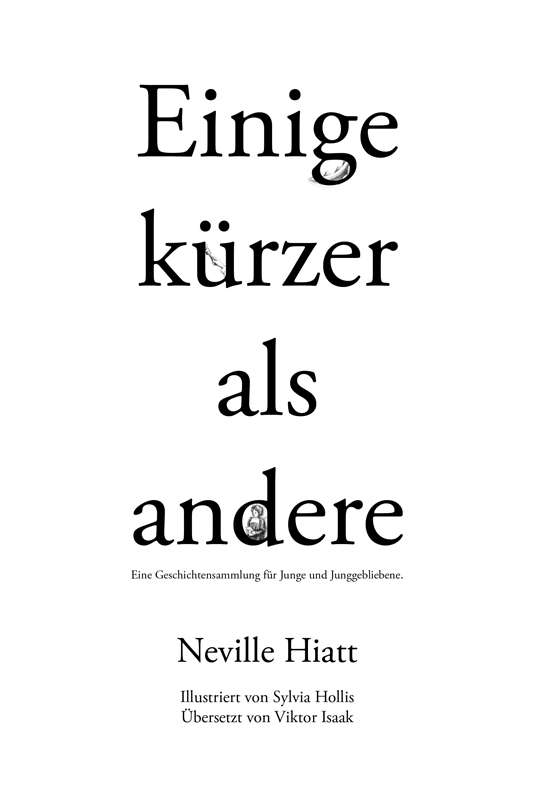 It was a very memorable weekend as I received the first full copy of Einige kürzer als andere the german translation of Some Shorter than Others. The last of the current scheduled translations means an end to this current chapter of the story behind this book not yet a year old. Though I’d happily accept any future translations, thus opening up the audience for my stories even more. My history with this language also makes it an interesting part of my journey as I struggled so much with trying to learn it in my childhood. It also speaks to what can be achieved with teamwork. I can’t remember when I first met the translator Viktor but he is one of a few wonderful people I have met and stayed in contact with after taking classes through Creative Live. I definitely had no idea when we first started chatting about what we were studying that our names would in time end up on the front cover of a book together. The official launch is still a few weeks away so stay tuned for that exciting chapter.